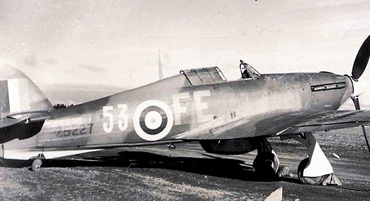 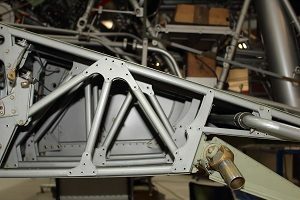 At Hawker Restoration we can offer CAA approved welding services. 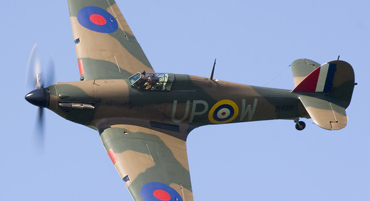 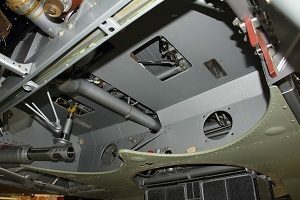 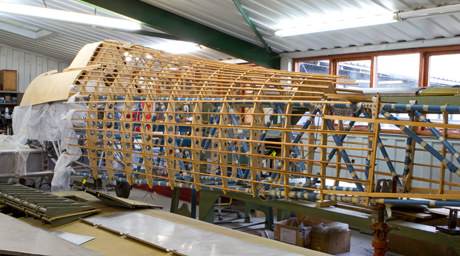 Our engineers are fully trained and operate to the high standards one would expect from historic aircraft restoration. 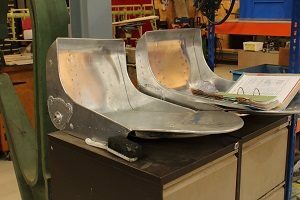 Some of the services offered are tig welding and silver soldering, which are utilised in the manufacture of items such as fuel tanks, airframe and structural welding and air, oil and water coolant systems.